This entry was posted in Marry Date or Dump and tagged The Wizard of Oz by Alison Doherty. Bookmark the permalink. This was an interesting choice. I don’t think I can choose between them, so I’ll just say that I’d love to be friends with all three. But the point of the game is you have to choose! Like Dorothy, I would find leaving the Scarecrow the hardest of all….so I would Marry the scarecrow. 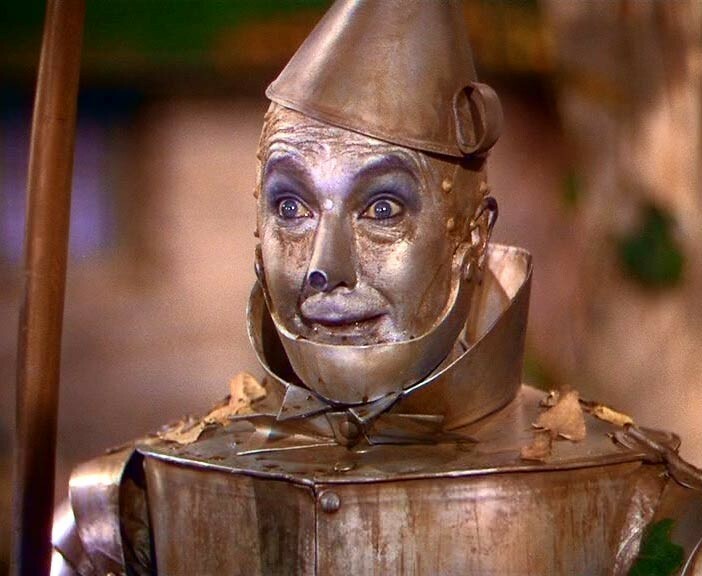 While I admire heart over courage – I have never much liked the Tin Man (don’t know why) – so I would date the Cowardly Lion and Dump the Tin Man. Marry Scarecrow, ( who seems to not only have brains but a heart and courage too), Date Tin Man, and dump the Cowardly Lion – who always seemed like a cry baby to me. I’m with Joann. 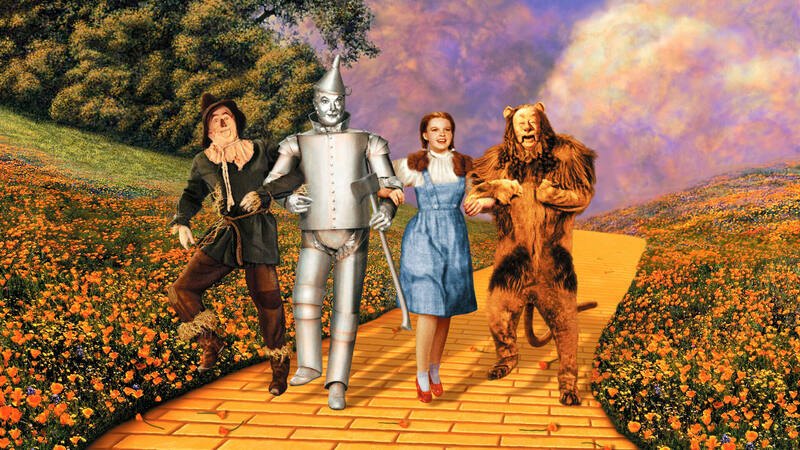 I would marry the scarecrow, date the lion, and dump the tin man (too whiny!). Fun choices. I definitely am intrigued by the relevance to your novel. Gosh am I ever excited to get back to work on it! Almost ready to turn in truest! Marrying the scarecrow has always been a secret dream of mine. And I can’t stand a whiny guy so I’d likely dump the tin man and try to shake some sense into the lion while we dated. Thanks for the award! That is so sweet! I will check it out! And yes (!) this is exactly what I would do.